Happy Monday ! 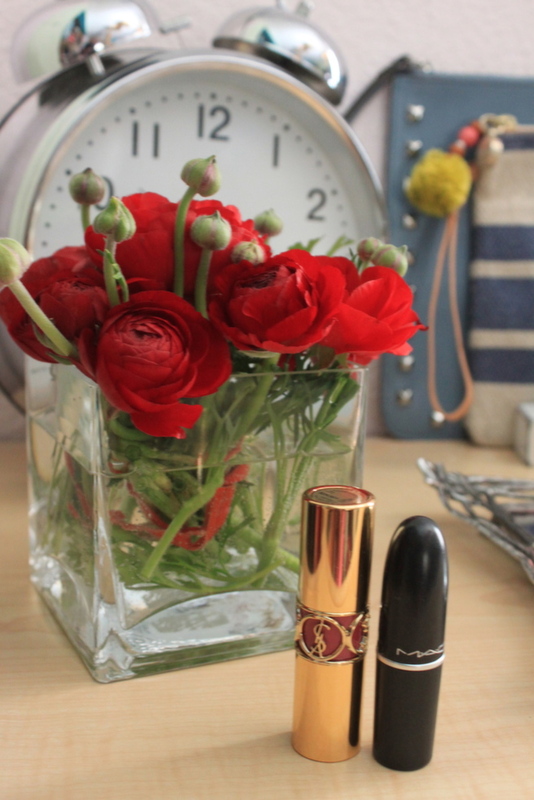 Today I am sharing how I organize a few of my favorite things. 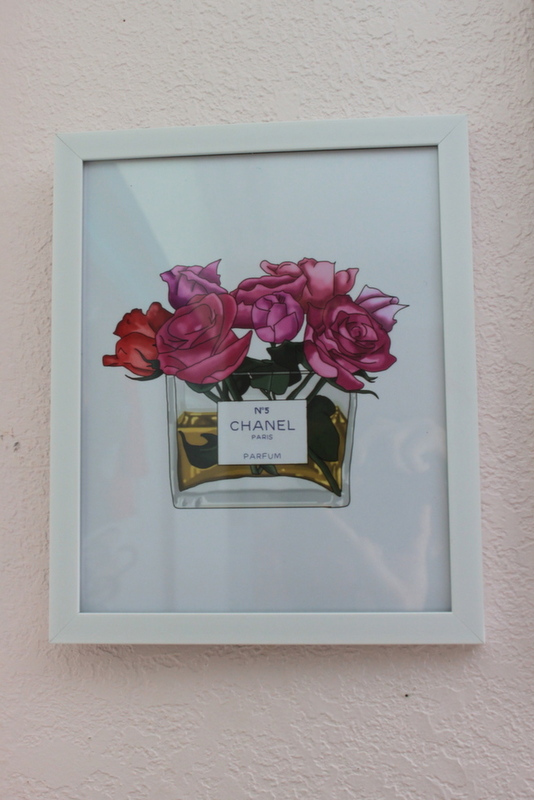 These beautiful prints were the perfect addition to give my space a fresh new spring makeover. 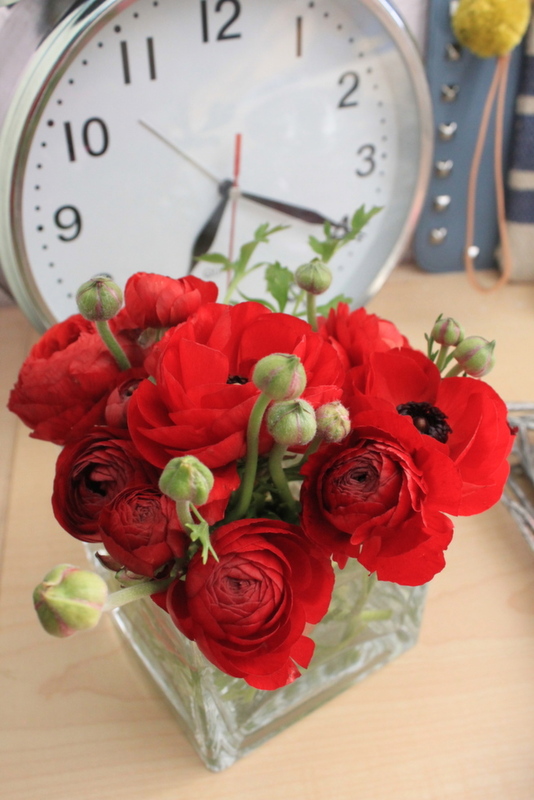 I love how theses printed blooms brighten up my decor and give it a little more character. 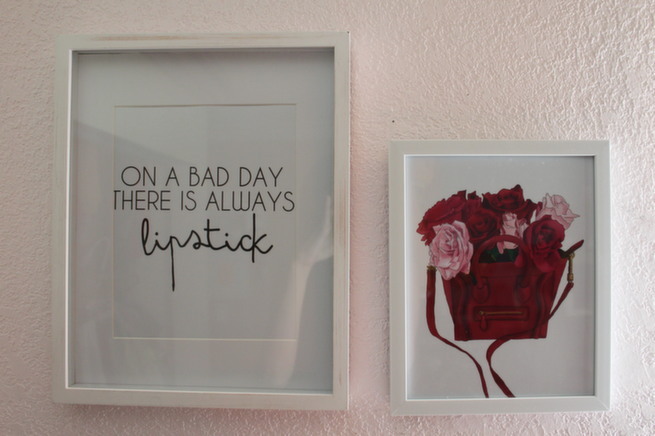 Check out some of my favorite room decor pieces below and don't forget to shop MCBL for beautiful prints! 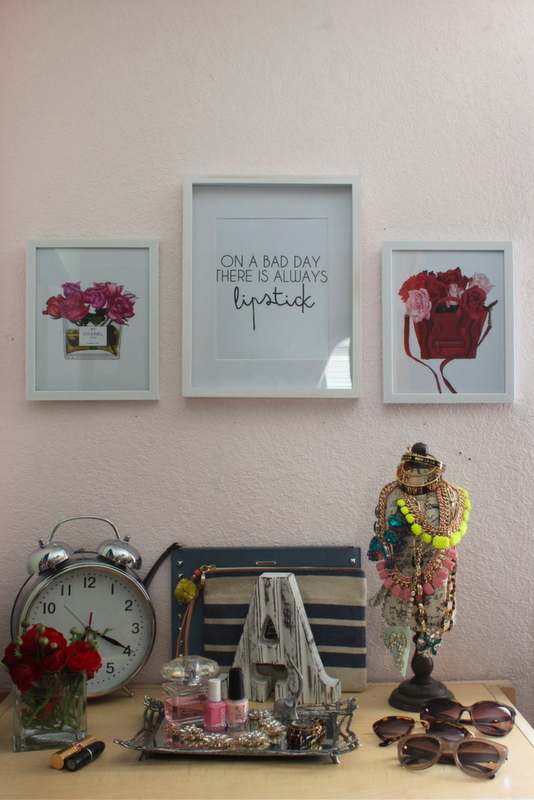 Your room will thank you! 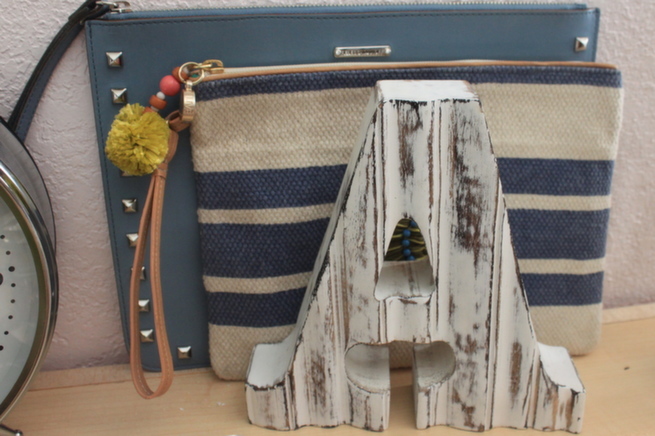 Pretty, pretty! 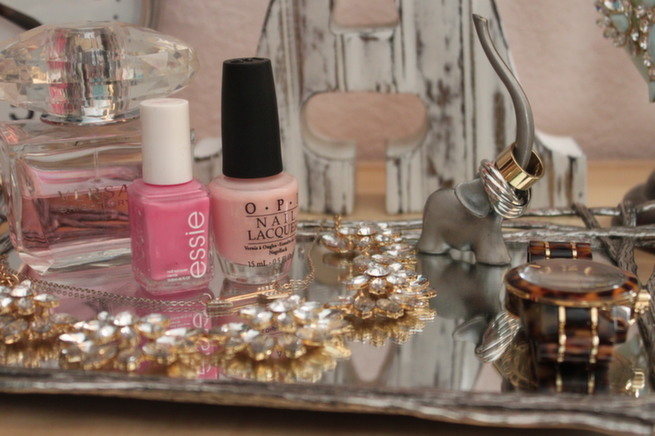 I love the elephant ring holder. That's super cute! 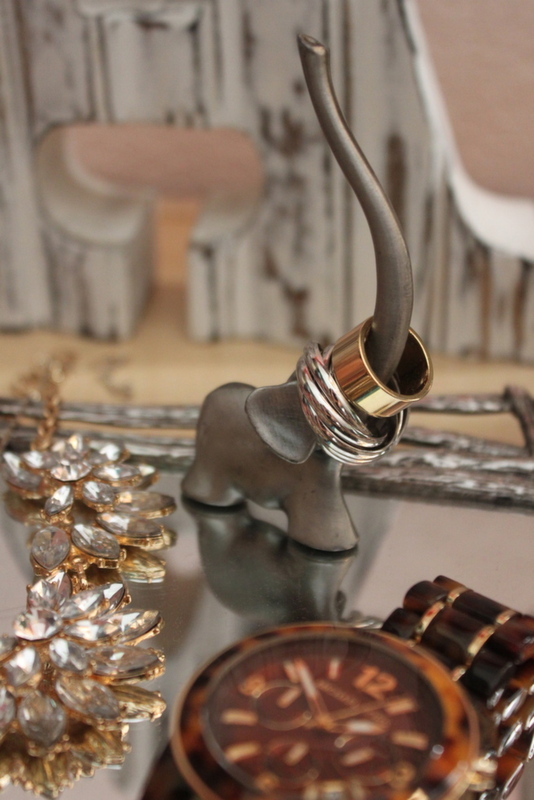 ahhh that elephant ring holder!! Everything is so pretty! 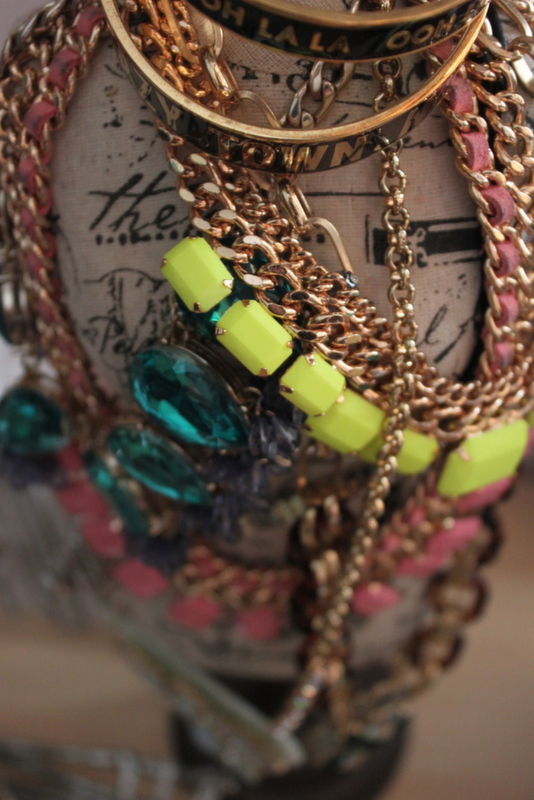 I am an organization freak, and I think jewelry can be so difficult to organize! It is nice to look at what you've done here; I really enjoy it! Thanks!